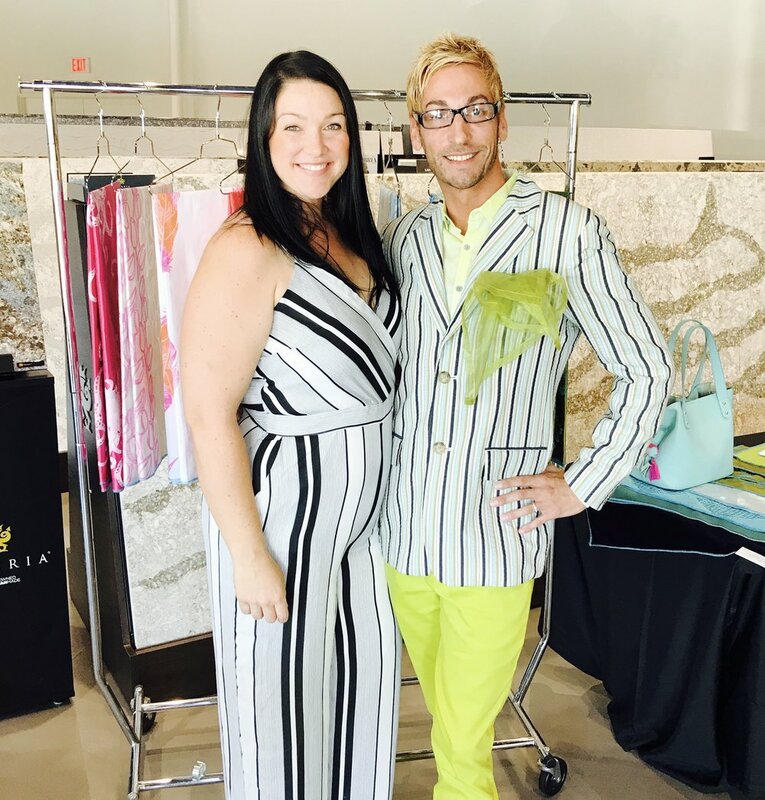 Kenn Gray Home launches new luxury fabric line! What an amazing launch event! With over 300 attendees, amazing sponsors such as Buzzbox cocktails, Lotus Elixers, Nothing Bundt Cakes, Luxe Magazine and Cambria, the evening was full of fun and excitement over the unveiling of my newest creations!!! The lixury fabric line of hand painted silks, linens and velvets is a bright and cheerful look at my more animated aesthetic. With patterns such as octopi, tulips, feathers and the like, there is no shortage of fun! And with the patterns and fabric colors bekng totally custom, the choices are endless for the discerning and creative designer!